The Living Outdoors - Home and Garden, Bringing the outdoors in. It's the time of year again to leave the browns behind, and to look forward to the greens, blues and reds of spring. Visit our store to freshen up and wake from your winter sleep. 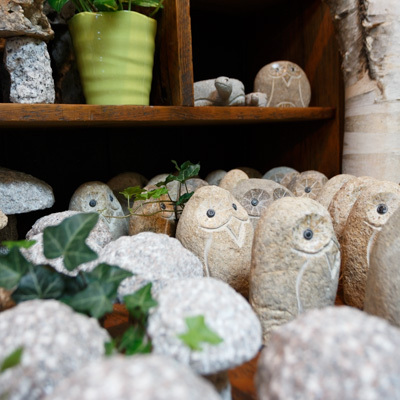 The Living Outdoors has been your Cambridge go-to place for hand crafted home decoration and hand picked garden plants and accessories since 2006. 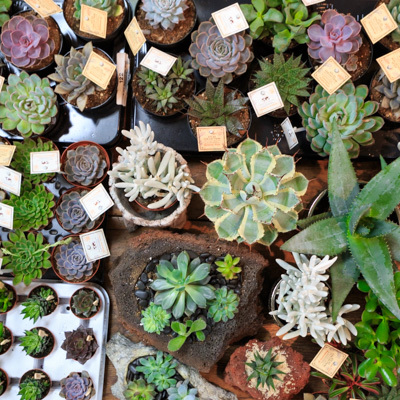 Hand chosen succulents have been a staple of The Living Outdoors home decor and garden displays and are a subtle way to add greens indoors or separate your displays. 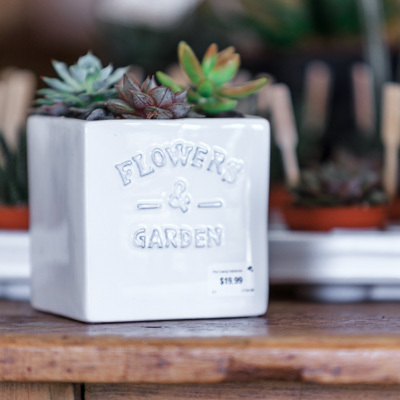 Shop for gifts and decoration at The Living Outdoors, where we will always have appropriate containers and small plants to dress up any decor. 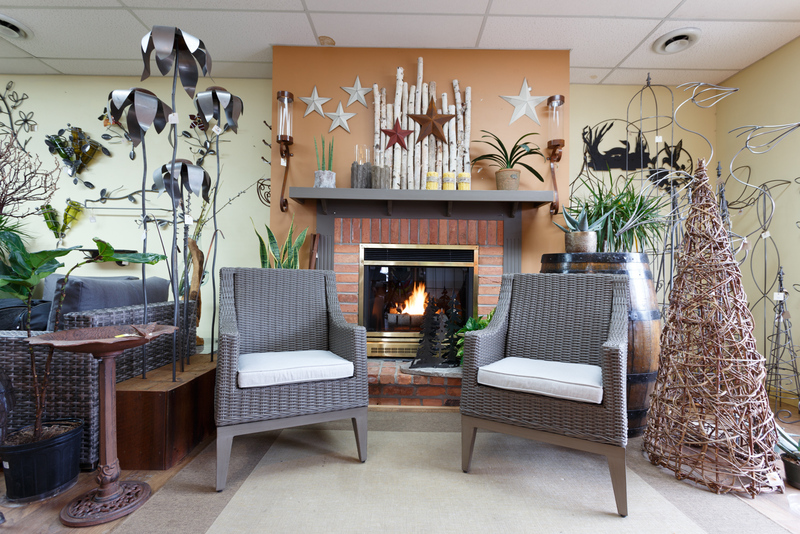 Welcome to The Living Outdoors Home and Garden Store, your source for home and garden gifts in Cambridge. 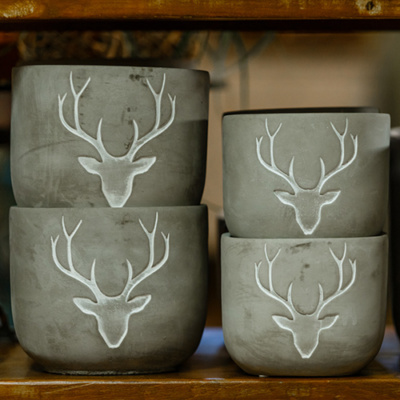 We offer a retail boutique experience, inspired by nature and motivated by design and we supply quality seasonal plants, unique garden accessories, and exceptional nature-inspired gifts for home and garden or office. 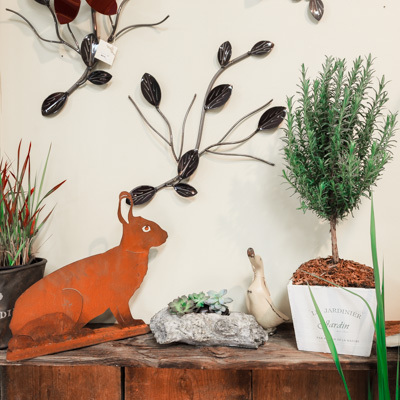 Our specialties are seasonal outdoor plants, custom outdoor arrangements, garden-inspired gifts, and iron art and accessories. 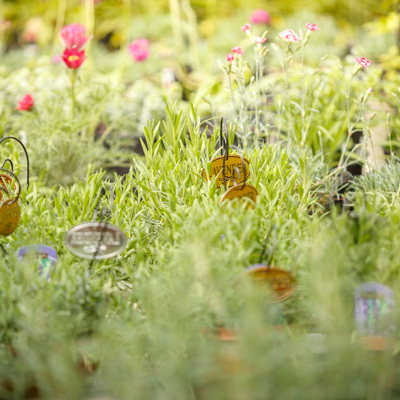 If you are looking for home and garden decor gifts or outdoor plants in Cambridge, be sure to visit. We would love to garden alongside you. 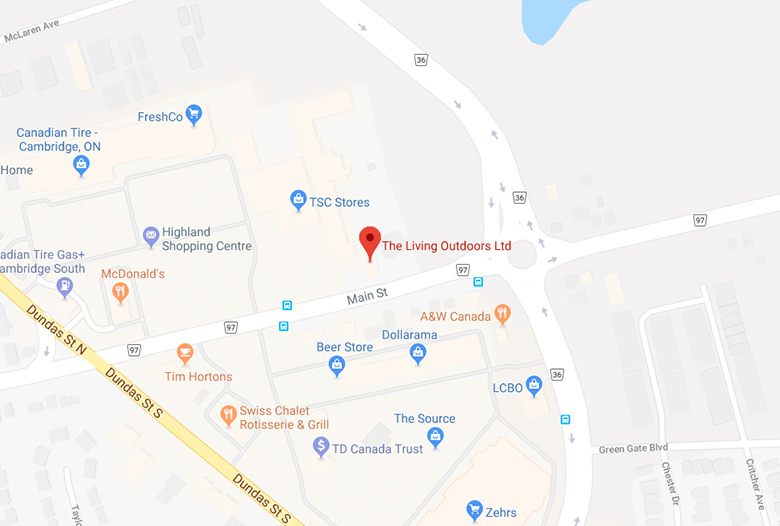 Founded in 2006, The Living Outdoors is a family owned business that started as a retail venture in the horticultural industry, specializing in hanging baskets, bedding plants, perennials and shrubs. 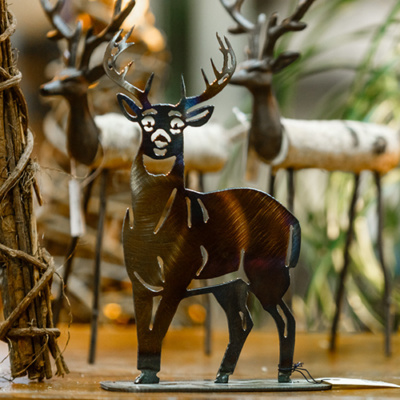 Over the years, custom winter and Christmas outdoor arrangements have been increasingly popular. 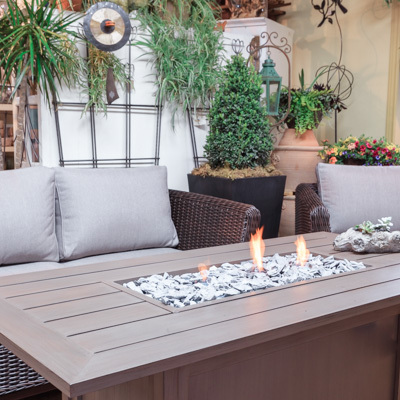 From traditional styles using natural elements to modern designs, the freshness and style unique to The Living Outdoors has created increasing demand in the local area. 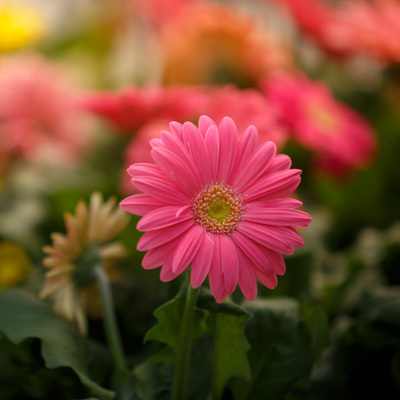 With a high standard, The Living Outdoors continues to offer a vast selection of local spring and summer plants focusing on quality, personalized service. 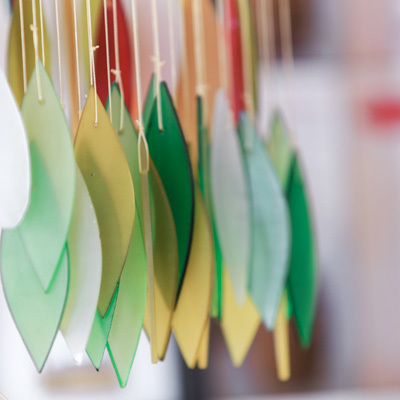 Add some colour to your life by shopping for fresh plants for both in- and outdoor decor. 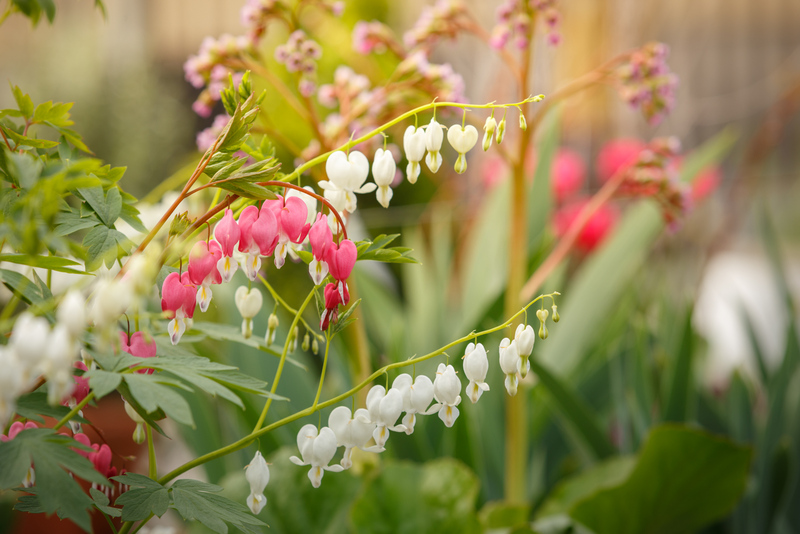 The Living Outdoors has an eclectic variety of carefully selected seasonal plants from tropicals and succulents to flowering and shade plants brought in especially from local nurseries in Ontario.